FAQ | American Assured Security Inc.
Will American Assured Security Inc protect my property, but also respect my privacy? We at American Assured Security Inc adhere to all industry guidelines and regulations. We respect our clients' property and privacy without compromising our duty. We provide ethics training company wide. Is American Assured Security Inc a great company to work for? We believe our employees to be our most important assets. Caring for their needs translates to superior client service. Content employees' provide benefits to our clients and our company. What can I expect from an American Assured Security Inc guards? 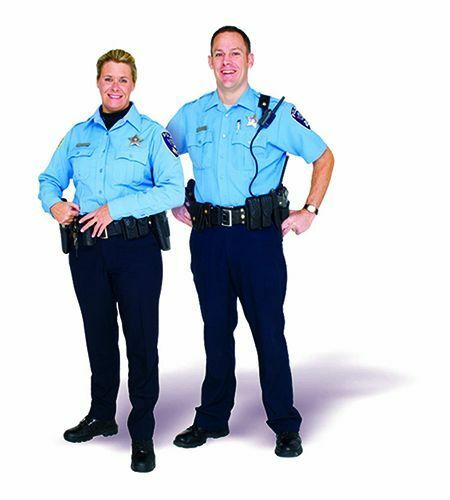 You can expect all of our guards to be: On time, in uniform, well groomed, oriented to security work, thoroughly instructed on duties and supervised. What is the ultimate goal for American Assured Security Inc for meeting my needs? American Assured Security Inc’s ultimate mission is to meet all clients' demands, tailor our services to each individual client needs and to employ the most ethical and responsible security officers in the industry. We wish to provide the highest possible security guard services in San Francisco, San Jose, Bay Area and most of Northern California without passing on the cost to our clients. To provide the highest level of service for our clients, American Assured Security Inc requires its employees to undergo extensive background checks and a rigorous training program that typically exceeds the requirements mandated by California state laws. What is the training process of American Assured Security Inc? Our security officers are trained to adapt many different situations. With our diversified workforce, we can offer services such as bilingual security officers and personalities that will adapt to your business needs. How does American Assured Security plan and execute for an assignment? We work with our customers to create a customized security procedures program specifically for each location where we are entrusted with security operations. The plan is reviewed and approved by our clients prior to implementation. An ongoing review of the plan is done on a regular basis to ensure that our services always meet our client's needs and requirements. 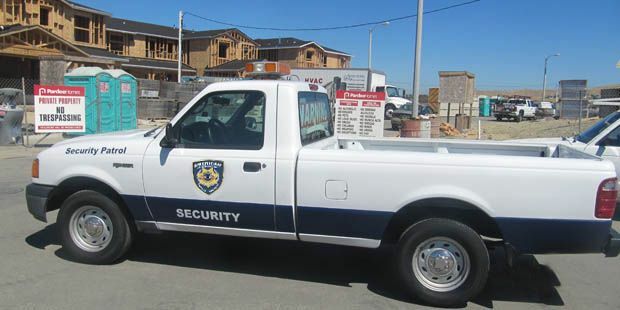 We take pride in providing security guard services all throughout Northern California. We'll beat our competitor's prices and give you the best possible service. What if my company's size or revenues does not warrant the employment of a full-time security person? American Assured Security Inc can provide this function under a short or long term contractual arrangement. American Assured Security Inc is the perfect answer for the client with multiple responsibilities and no budget to hire a security manager! All clients have access to our management 24-hours a day. We have 24-hours supervision. The supervisor checks the posts and the security officers randomly at your location. American Assured Security delivers client's with best security officers in California.